How many albums has Tracy Chapman released? 5. How many albums has Tracy Chapman released? 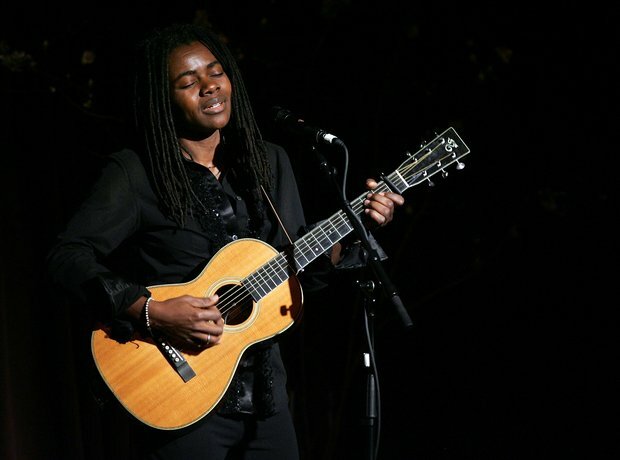 Tracy Chapman has released eight studio albums since her debut in 1988. Her most recent album is 2008's 'Our Bright Future'.